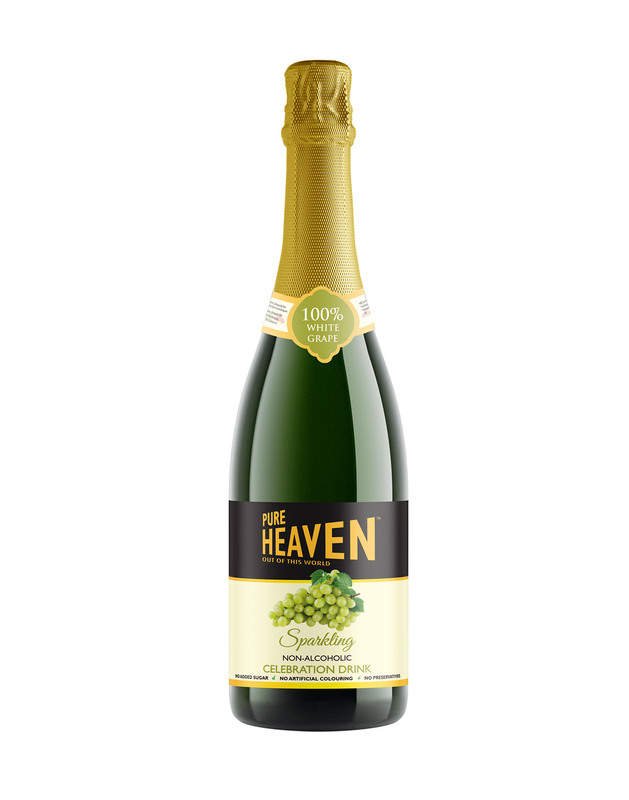 Celebrate with our Pure Heaven White Grape Celebration Drink. Perfect for birthdays, anniversaries, festivals or just a good time among friends. Pure Heaven’s collection of six sparkling celebration drinks provides all the fun without the alcohol. See you on cloud nine!